Epicenter turned 5 years old this month '" that's a long time in the blockchain space! 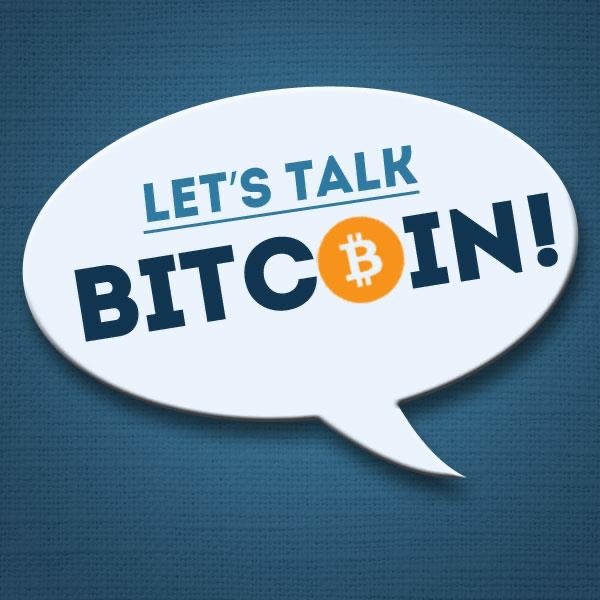 When the podcast began in January 2014, the entire ecosystem was made up of only Bitcoin and a handful of altcoins. Soon after, the Ethereum white paper was published which ushered in a new era of crypto assets and decentralized applications. Since then, we have released 270 episodes and interviewed some of the leading thinkers, entrepreneurs, and engineers in the blockchain and cryptocurrency industry. Needless to say, we have learned a lot about the blockchain industry, but also what it takes to run a successful podcast in this space.